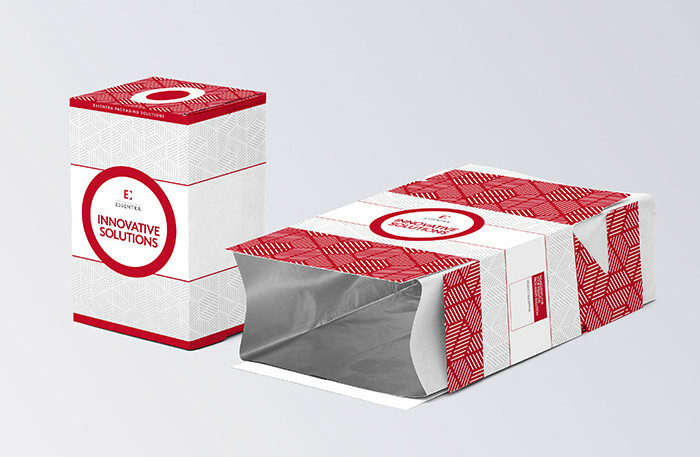 Lined cartons use foil to provide an extra safeguard for the contents. The foil is applied within a carton to create an airtight closure. The inner foil and outer carton can be filled and sealed in a single production run.